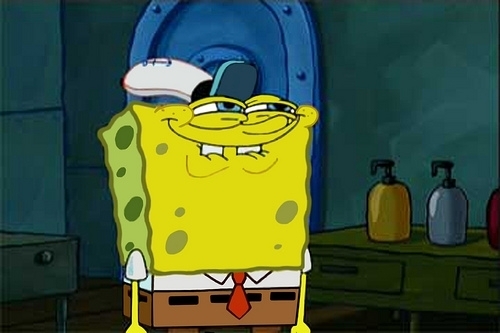 Spongebobs face when he finds that squidward likes krabby patties. . Wallpaper and background images in the Spongebob Squarepants club. "Cleanliness is اگلے to managerliness." "You like Krabby Patties don't آپ Squidward!" آپ Like Krabby Patties Dont آپ Squidward!